New Catalog Stamp-a-Stack (of cards)!!! We'll make 12 cards -- 2 each of 6 designs! I'll highlight some new stamp sets, the new Blendabilities, and other fun stuff! It's my first class of 2014, and I'm super excited! I hope you can join me! Cost is $25, and includes all supplies. Glue sticks will be provided -- bring your favorite adhesive, if you prefer. Stampin' Dimensionals and sticky strip will be provided when needed!! Attach the Pistachio layer to the card. Stamp the lines on the Wasabi layer using Wasabi ink and attach to the card. Stamp “You” and “THANK” onto White scrap. Hold the 1 3/4” Circle Punch upside down over the words, punch out and attach to the card. Use the Petite Petals Punch to make a Strawberry Slush flower and attach to the card using a Dimensional. Use a Glue Dot to attach the Gold Sequin to the flower. 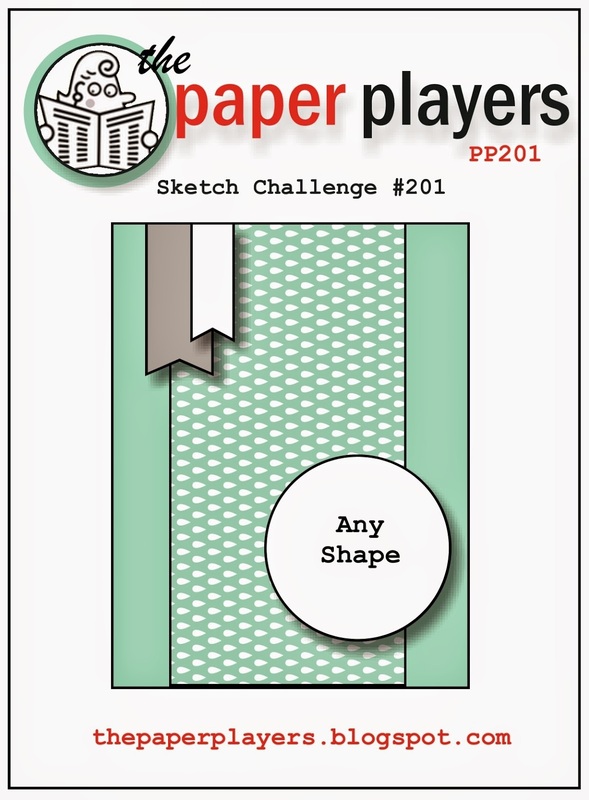 Here's a card I made for the Paper Players Challenge! I love the new Blackberry Bliss--such a rich color!! I also used the new Moonlight Designer Paper Stack--lots of fun patterns in that!! Good morning!! It's a beautiful day here in the sunny southwest--of course, we're lucky because we don't get too many "ugly" days! We're spoiled! haha!! 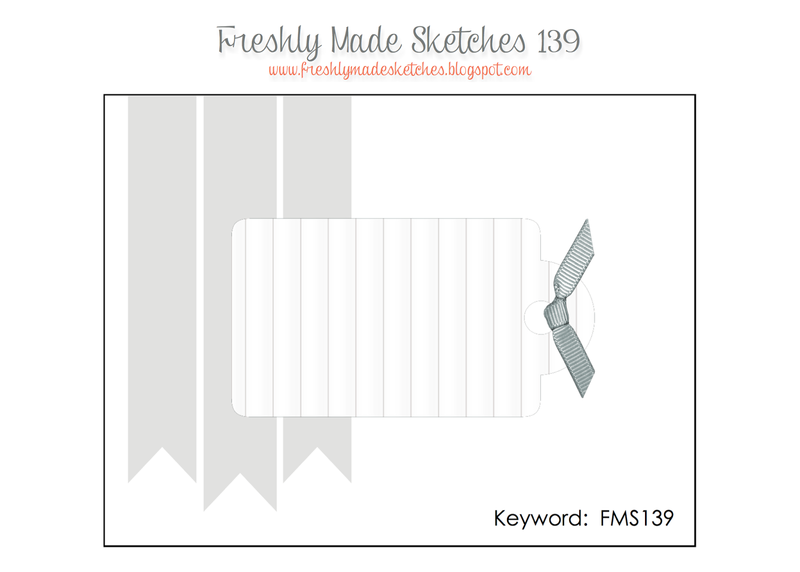 There's a fun sketch challenge over on the Nacho Blog! I used Starburst Sayings -- so glad it found it's way into the new catalog!! It's one of my favorite sets! I paired it with designer paper from the new Moonlight Designer Series Paper Stack--love the colors in this stack!! They work great for masculine cards! I hope you'll play along with us -- click HERE to get to the blog!! This is a fun project we made at Clubs in May! ***Club members--you can find all the measurements, etc. on our club site!! Sorry for the poor image--I stamped the monkey over and over to creat a background. I used Pink Pirouette, and it just doesn't show up in pictures! I'm even outside in the bright sunlight!!! haha!! Anyway, this is a card I made for a friend of mine, for her baby shower. Good morning! It's time for another color challenge from the Nachos!!! These really reminded me of the sea, so that's what I went with!! I used my aqua painter to "paint" three strips of color on the water color paper. Then, I stmaped my little fishies in Black Stazon Ink. Pretty cute, huh?!!! Be sure to leave your link over at the Nacho Blog, so that we can all see your awesome ideas!!! Good morning!! and welcome to another great sketch from the Nacho Average Challenges!! Head on over there for more inspiration, and to share your creation with us!! I used the Countless Sayings Photopolymer Stamp Set, along with one of the new paper stacks, Moonlight! I really love the new In Colors -- the two used here are Hello Honey and Blackberry Bliss! I used the Perfect Pennants Stamp Set--so glad it made it into the new catalog!!! Colors are right from the challenge, except I substituted Soft Sky for the Bashful Blue (I don't have bashful blue!) The tag was made using the Scalloped Tag Topper Punch! Here are some cards I've had in my files--enjoy!! !